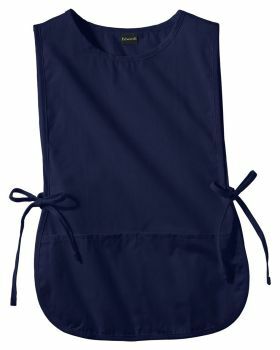 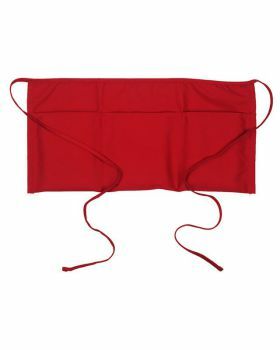 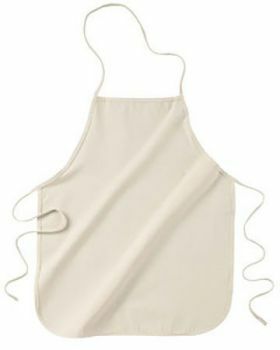 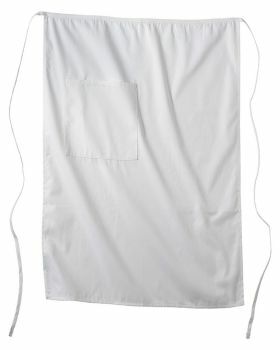 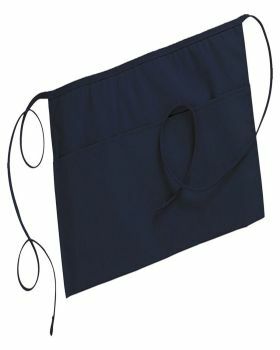 Apron is basically an accessory that serves by protecting your clothes from stains and we all need it specially while working in kitchens. 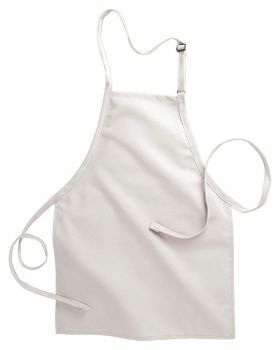 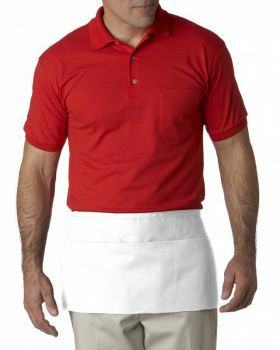 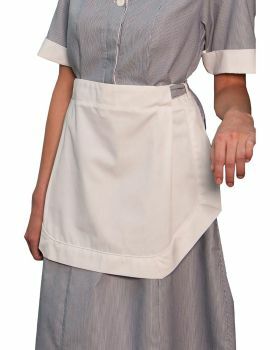 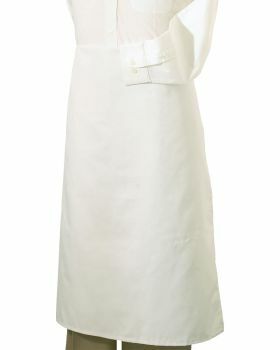 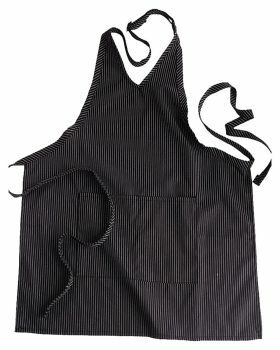 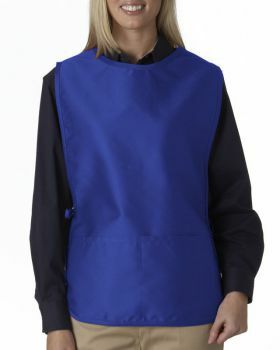 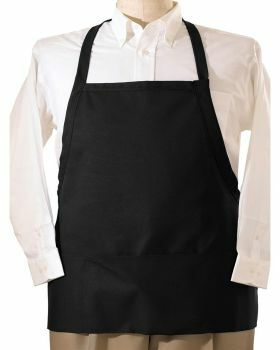 Aprons are a part of uniforms as well. 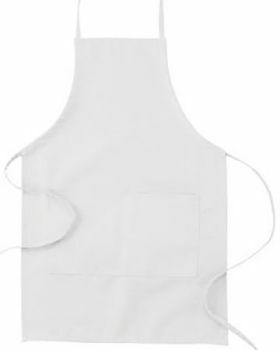 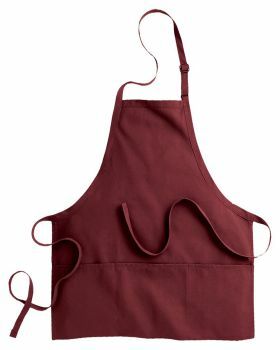 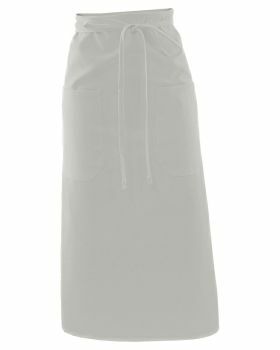 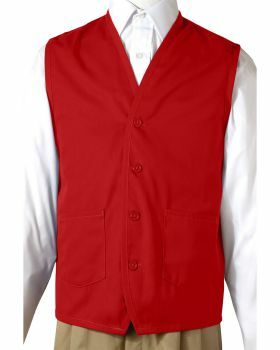 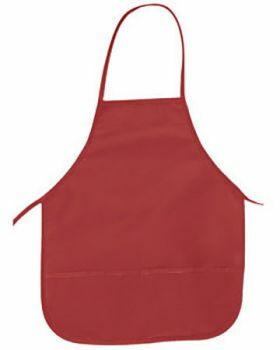 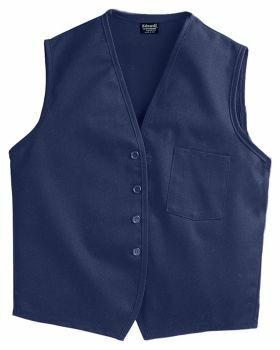 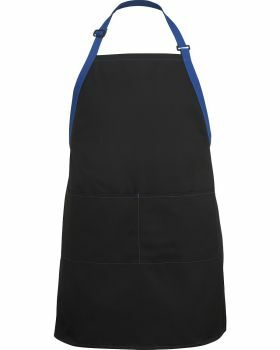 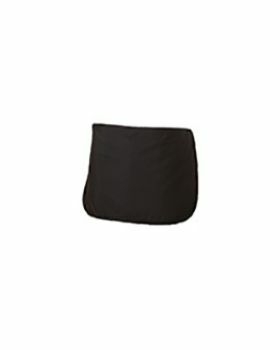 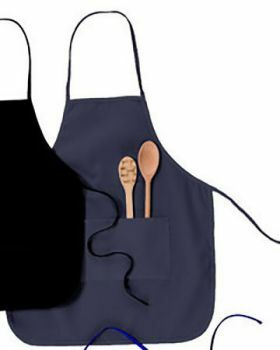 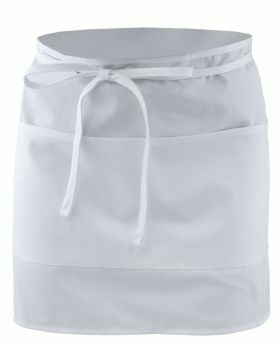 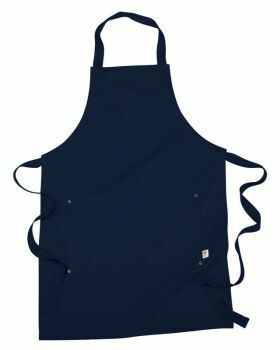 If you are searching for apron too then get them here at Veetrends that has got a collection of different types of apron like cobbler apron, waist apron, half and long bistro apron, bib apron, tea apron, bar apron, butcher apron etc. 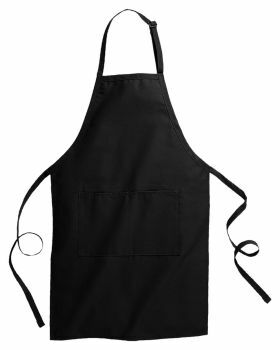 Veetrends has got these aprons at an affordable range of prices by some of the famous brands like Edwards, Ultraclub, econscious, Big Accessories etc.